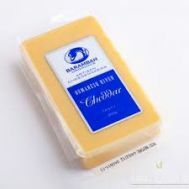 Minimum quantity for "Barambah Cheddar Cheese Block 250g" is 1.00. 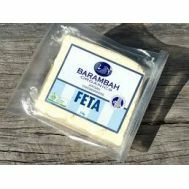 Minimum quantity for "Barambah Feta Cheese 250g" is 1.00. 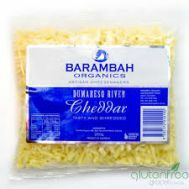 Minimum quantity for "Barambah Shredded Cheddar Cheese 250g" is 1.00. Minimum quantity for "Mungalli Mild Cheddar Cheese Block 250g" is 1.00. Minimum quantity for "Mungalli Tasty Cheddar Cheese Block 250g" is 1.00. 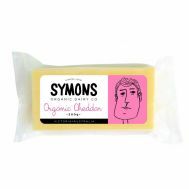 Minimum quantity for "Symons Cheddar Cheese Block 500g" is 1.00.